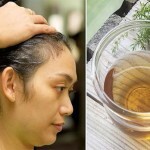 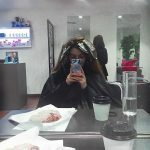 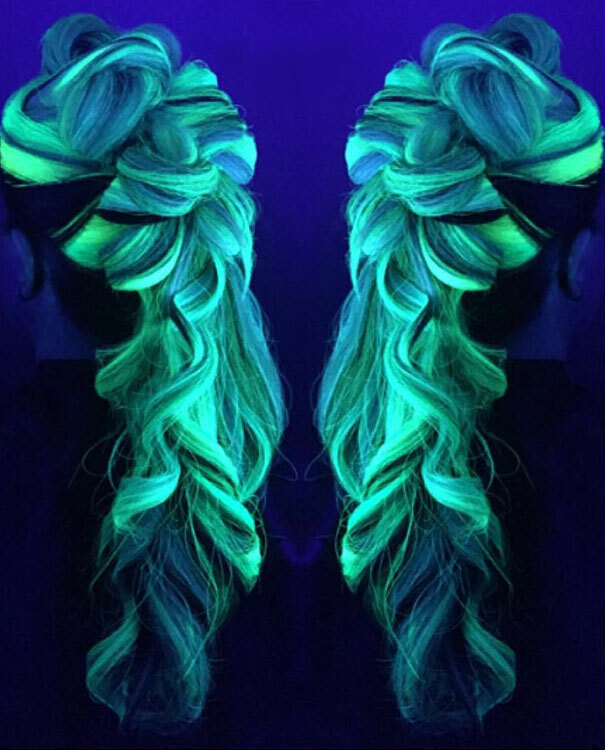 Ideally, you wouldn’t want your hair to glow – what if it’s radiation poisoning – but here’s a safe way to do it! 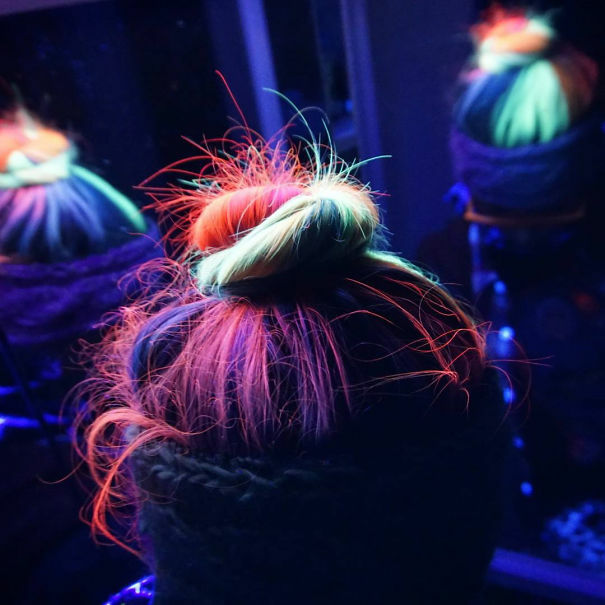 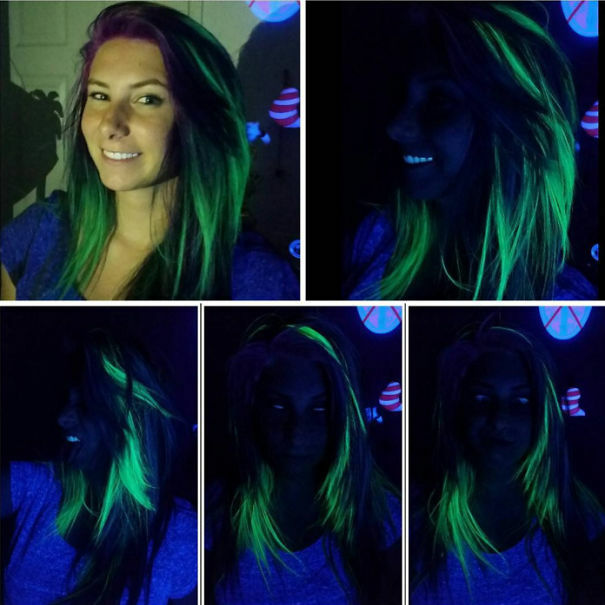 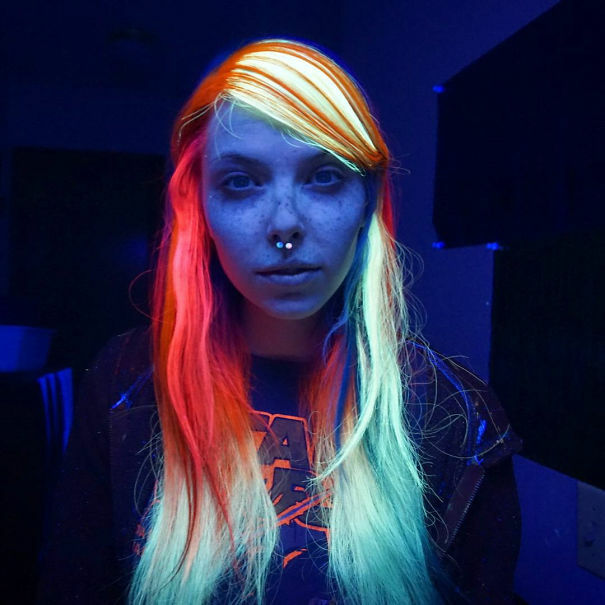 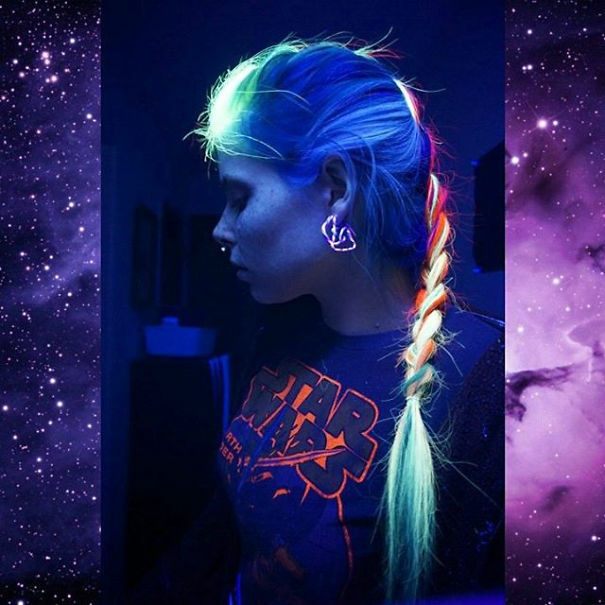 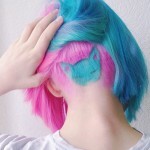 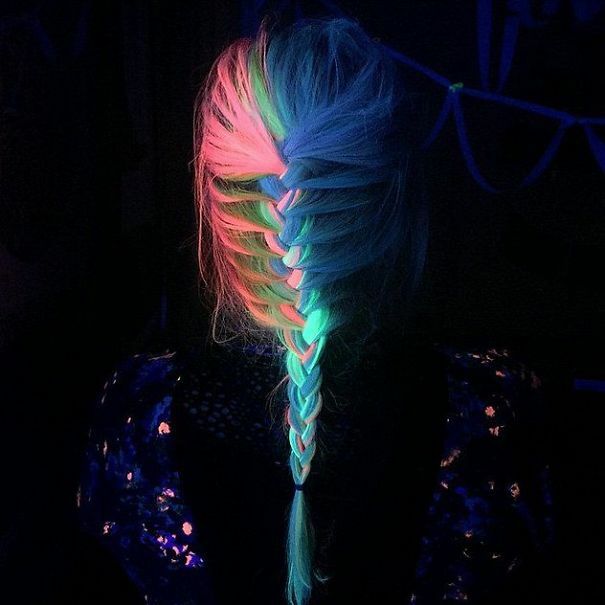 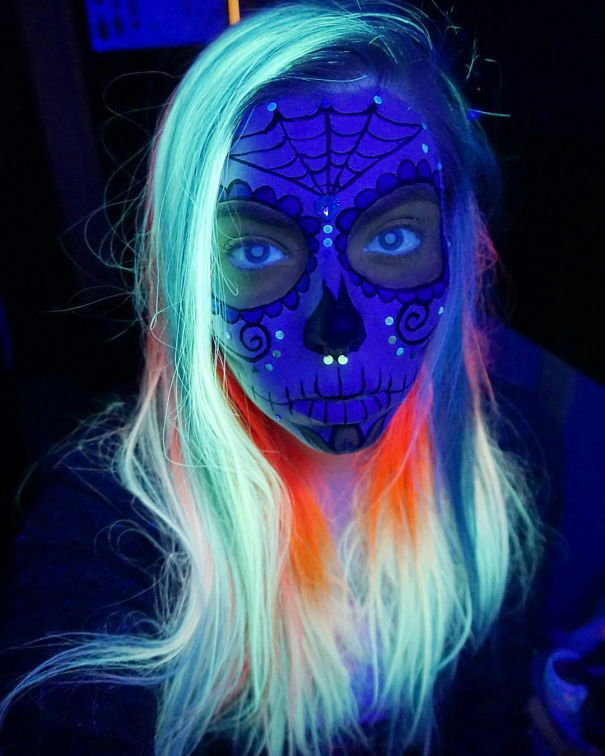 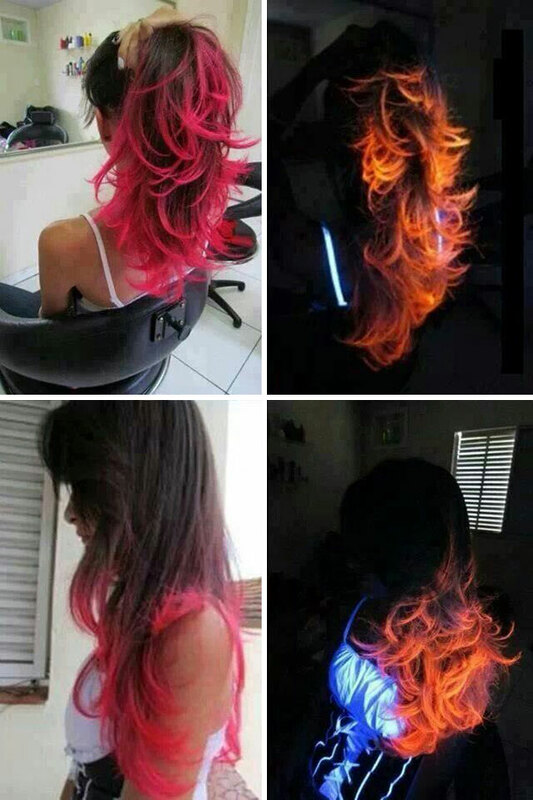 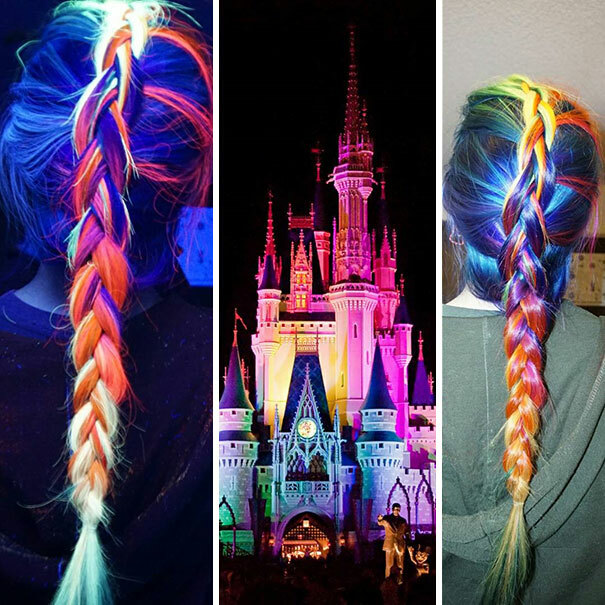 Manic Panic produces several choices of glow-in-the-dark hair dye! 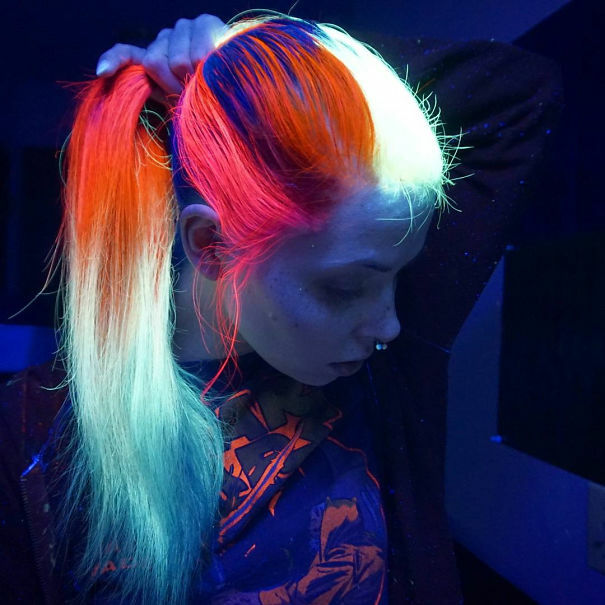 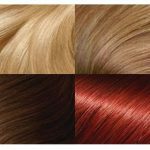 The High Voltage hair dye series have several colors – with such jaunty names as “Electric Banana” and “Siren’s Song” – that will make you the hit of every underground party or a CSI crime scene!